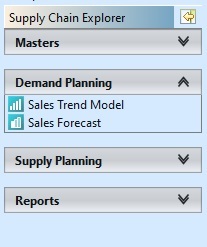 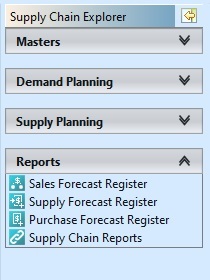 Supply Chain modules allow user to see sales and purchase trends and create supply forecast based on the data. 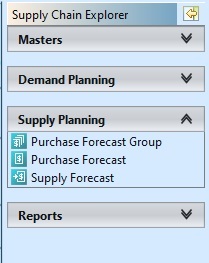 This is where all the masters for the supply chain module are defined, i.e. 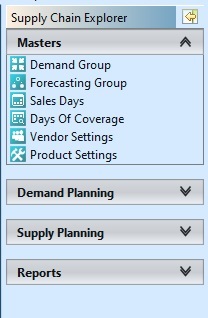 Demand Group, Forecasting Group, Sales Days, Days of Coverage, Vendor Settings, Product Setting.